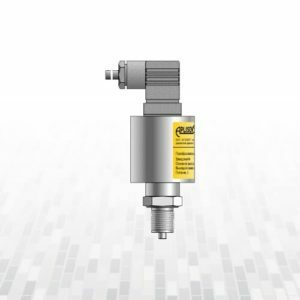 The smart differential pressure transmitter APRE-2200 is applicable to the measurement of pressure differences of: gases, vapors and liquids in cases where it is necessary to use seals and the pressure pulse source points may be several meters apart. 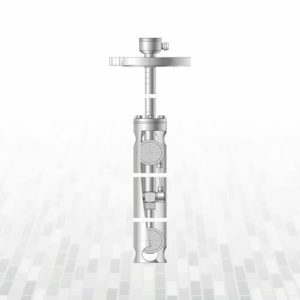 Typical applications include the hydro-static measurement of: levels in closed tanks, densities and phase boundaries, and the measurement of a filter loss, pressure differences between media in pasteurizers etc. 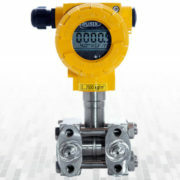 The available range of the diaphragm seals allows measurement at great majority of media. 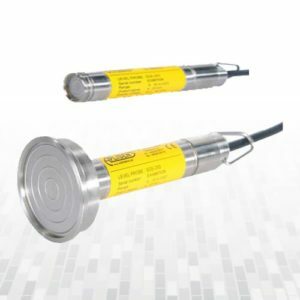 The active element is a piezoresistant silicon sensor separated from the medium by a distance sealing system. 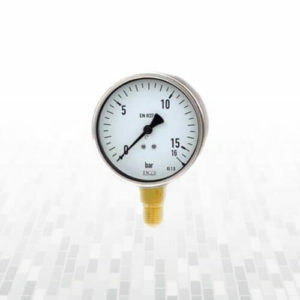 The special design of the measuring unit means that it can withstand pressure surges and overloads of up to 40 bar. 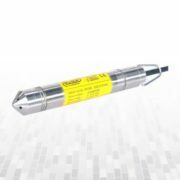 The electronic circuits are enclosed in a casing with a degree of protection IP 65 or IP 66. 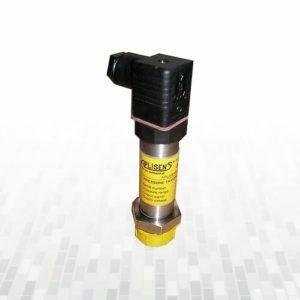 The smart differential pressure transmittes APRE-2200 is designed to measure gauge pressure, vacuum pressure and absolute pressure of gases, vapors and liquids (including corrosive substances). 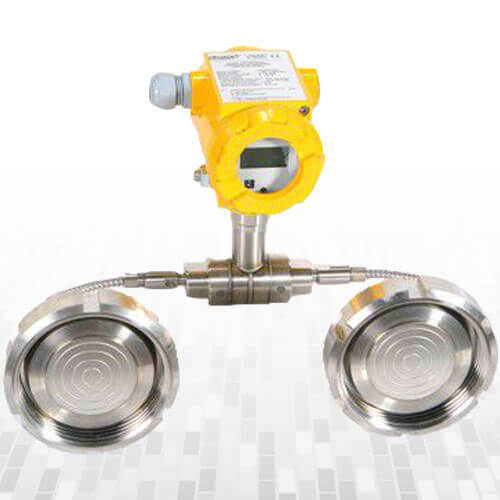 The smart differential pressure transmitter APRE-2200 is used to measure liquid levels in closed tanks, with static pressure up to 25 MPa, or 32 MPa for special versions and to measure differential pressure across constrictions such as filters and orifices. 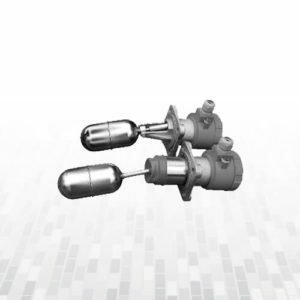 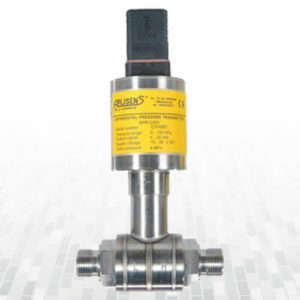 The smart differential pressure transmitter APRE-2200 may be fitted with a range of types of process connectors, which enables them to be used in a variety of conditions such as thick or highly reactive media, high and low temperatures, etc. 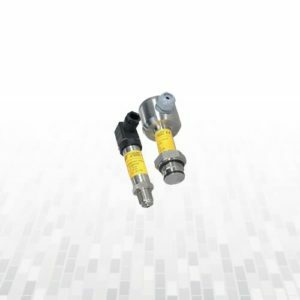 The smart differential pressure transmitter APRE-2200 generate a 4…20 mA output signal and a digital communication signal in a two wire system (current loop). 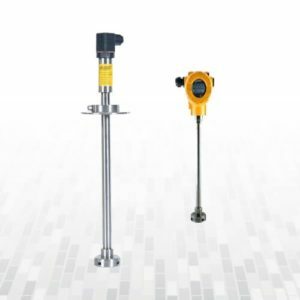 The use of smart electronics enables regulation of the zero point, the measurement range, damping, radical conversion characteristic and other functions using an Aplisens KAP communicator or from a PC using a Hart/RS232 converter and Aplisens “Raport-01” configuration software.